Ashley Merryman's insights change the world's dialogue. 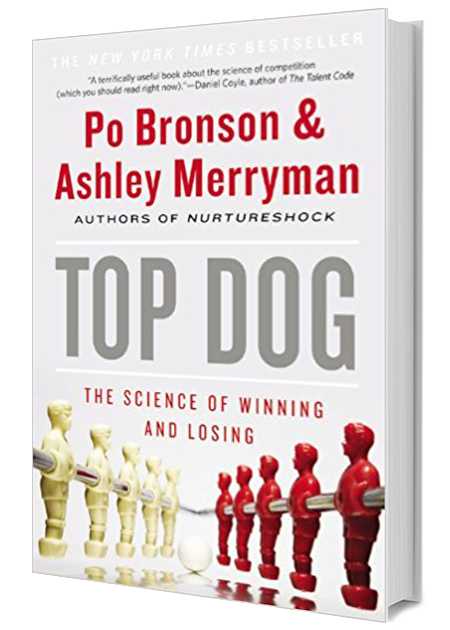 Co-author of two New York Times bestsellers NurtureShock: New Thinking About Children and Top Dog: The Science of Winning and Losing – Merryman has had enormous critical and commercial acclaim. In addition to cover stories for Newsweek and New York , Merryman has written for New York Times Magazine , Time , Washington Post , the Guardian , Huffington Post, the Daily Beast , and many others. Her media appearances include: Charlie Rose ; Tavis Smiley ; Fox and Friends ; @KatieCouric; John Stossel ; CNN's Anderson Cooper 360 and CNN Newsroom ; HBO's Real Sports with Bryant Gumbel ; Canada AM ; BBC's World News and Sports Hour ; and NPR's On Point . Sign up for Ashley Merryman newsletter, and more.